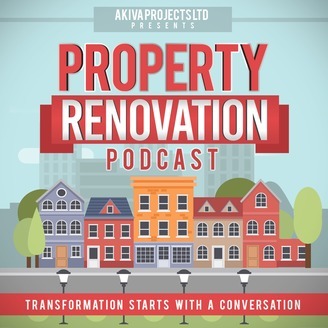 On this week's episode James speaks to Jamie and Charlotte about the beginning of their journey into renovation on a buy to let property that is a grade 2 listed property, so not a easy one to start with. They have previous experience in renovating their first property in Surrey Quays London and also went through the experience of applying for a lease extension. 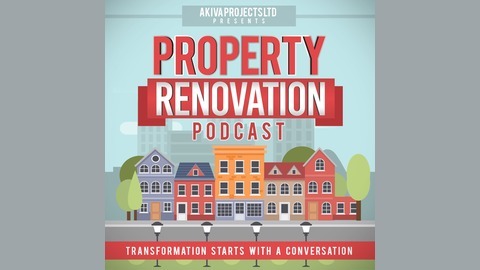 Don’t forget to listen out to next week's episode when we are launching our competition worth £100.00 in celebration leading up to our 100th Episode of the podcast. How time flies when you're doing something you enjoy. It’s a short week for our listeners in the UK and Easter too so enjoy time off whatever you have planned. 90 - Is it OK to ask Your Builder this?